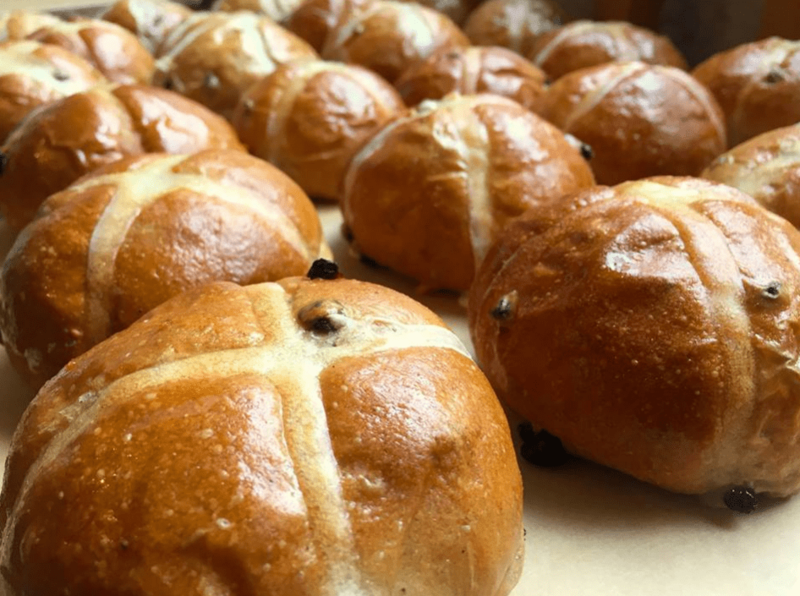 Mornington Crescent Tokyo is holding one of its occasional open bakery days this Saturday, this time featuring British Easter favorites! Drop by for some authentic British baked goods — buy just a slice or a whole cake, it’s up to you! Note: the bakery is open from 11am until goods are sold out. Arrive early to avoid disappointment!